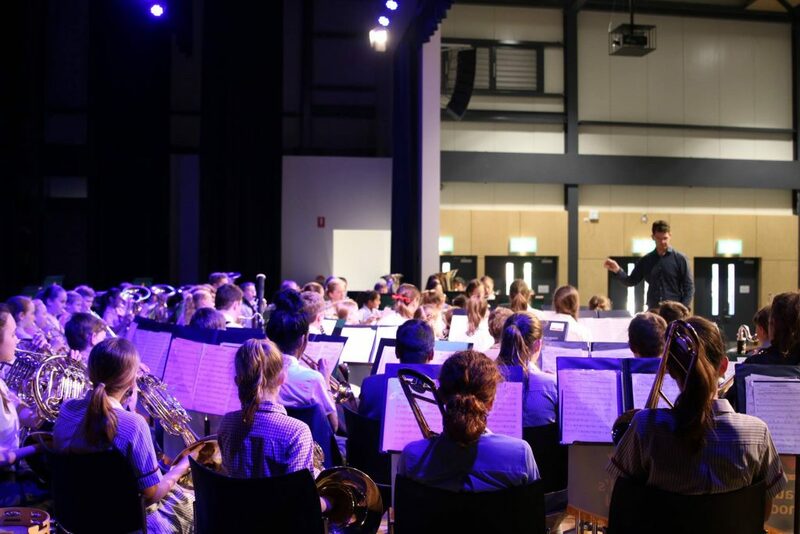 On Wednesday, students from St Michael’s College and Bald Hills State School, as well as our own Year 3 students, were treated to a wonderful afternoon of music when our Concert Band and Wind Ensemble performed for them in the Walker Centre. 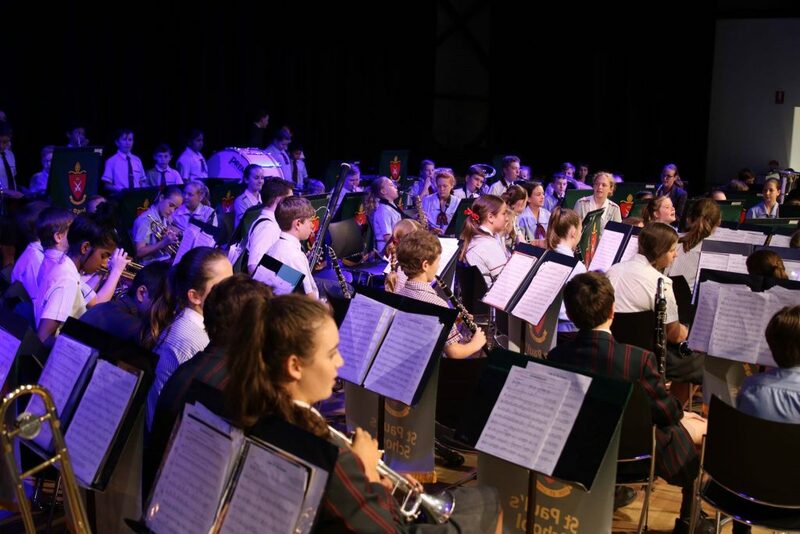 The concert began with two songs played by an enormous ensemble comprising Concert Band and students from the St Michael’s Concert Band, conducted by Mr Allen, followed by a performance by Wind Ensemble under the direction of Mr Weal. 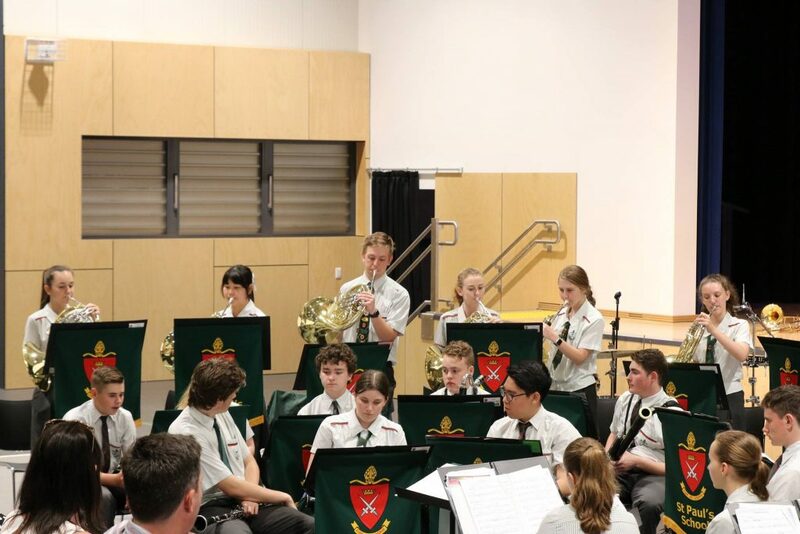 During the Wind Ensemble performance, ensemble members introduced the audience to different instruments of the band in preparation for when students are able to be part of their own schools’ band programs in 2018. 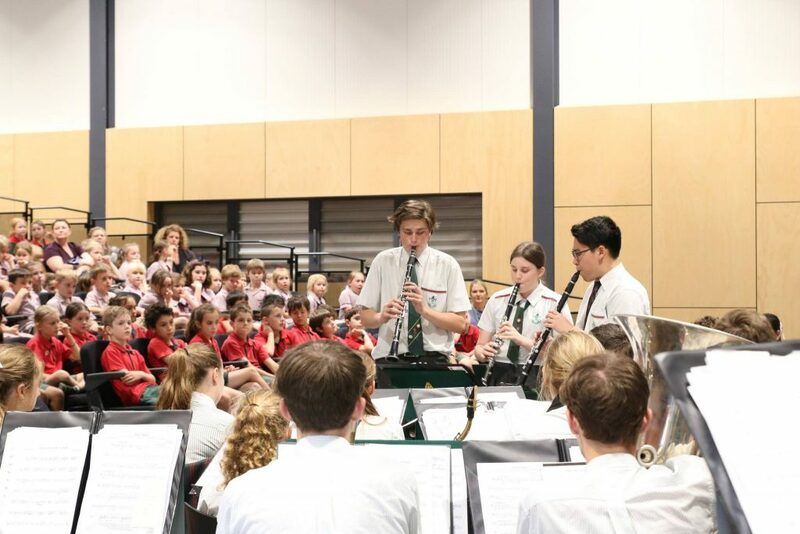 Thank you to our St Michael’s guests for making music with us, and congratulations to our Wind Ensemble students for and enjoyable and educational afternoon of music. Thank you also to Mr Allen and Mr Weal for organising such a great afternoon. 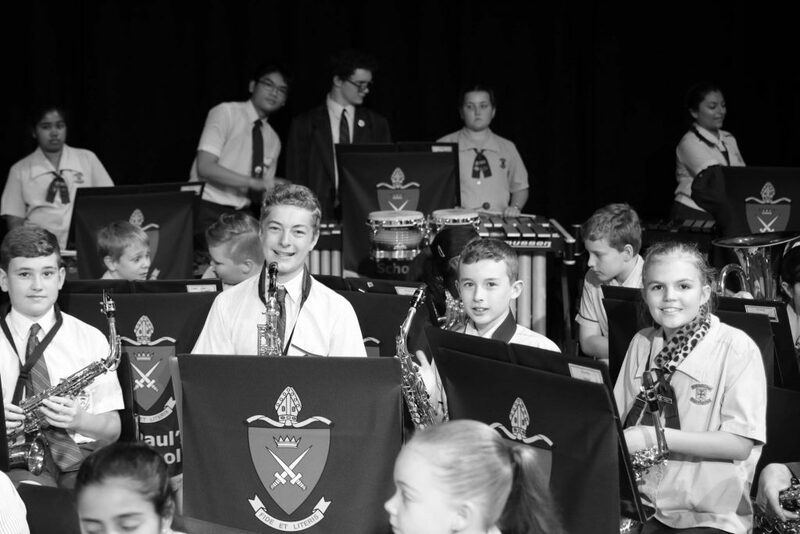 Our Junior Ensembles Concert on Sunday was the first proper opportunity for us to hold a concert in the Walker Centre, and our young musicians performed wonderfully. 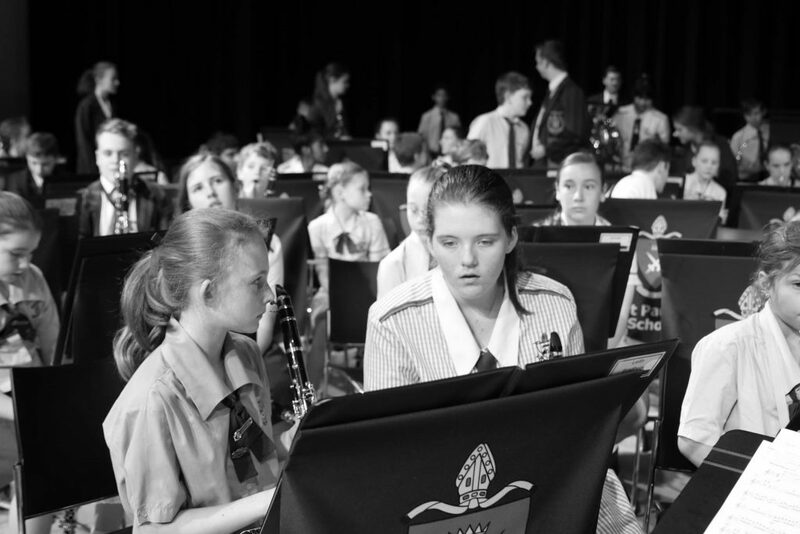 As always, students worked hard to prepare a great program of music, and the audience was suitably impressed. 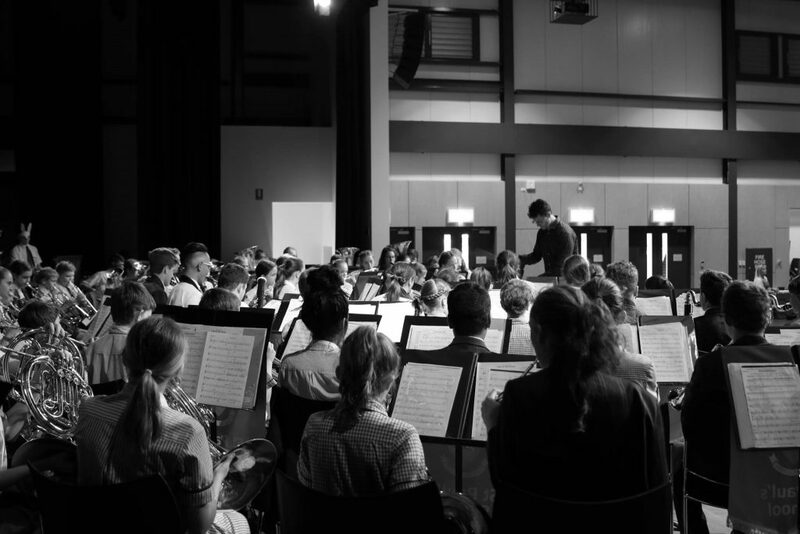 Congratulations on a wonderful year of music making, and thank you to parents for their support of ensembles this year. Only three more weeks until SPS Fest! We are so excited about this year’s event, which will be a three day long festival this year from Wednesday to Friday of Week 1 next term. Some of the events we’ll be hosting are a drumming circle, karaoke, pop up ensemble performances and a special ‘Conduct Us!’ pop up group. 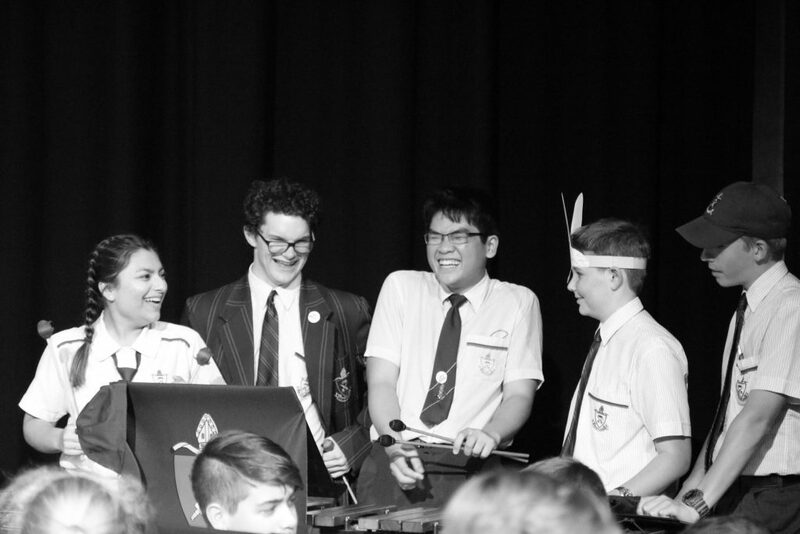 To celebrate, we’ve got special ‘SPS Fest’ badges that students can collect from the Music Centre and wear during the last week of Term 3 and the first week of Term 4. 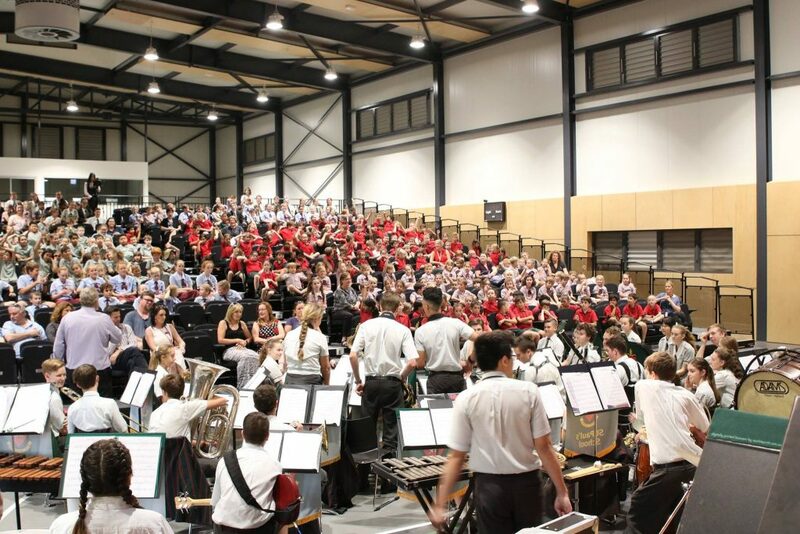 Then, of course, we have our SPS Fest Band Comp on Friday night. 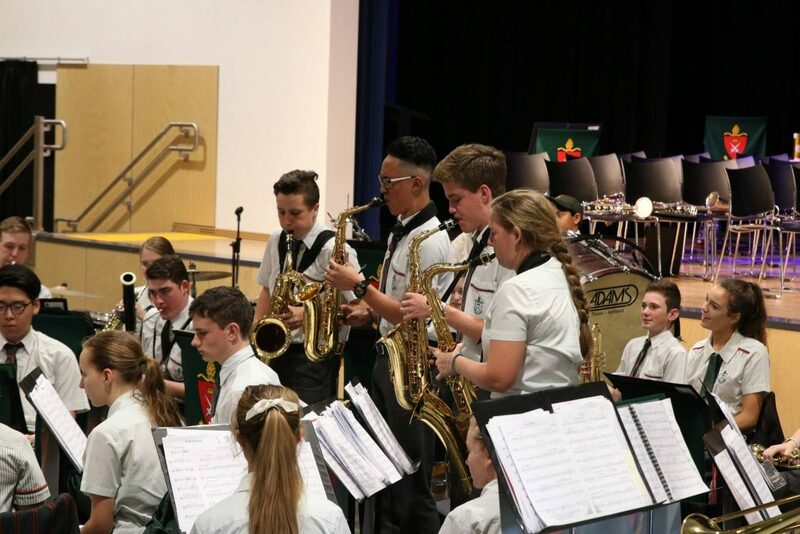 This is a highly anticipated event and students have been practising for months in the Music Centre. Auditions were held on Thursday, and we are pleased to announce that the following students have been successful in going through the competition. Congratulations to all these musicians. Competitors need to keep an eye on their emails over the next few weeks for more information. 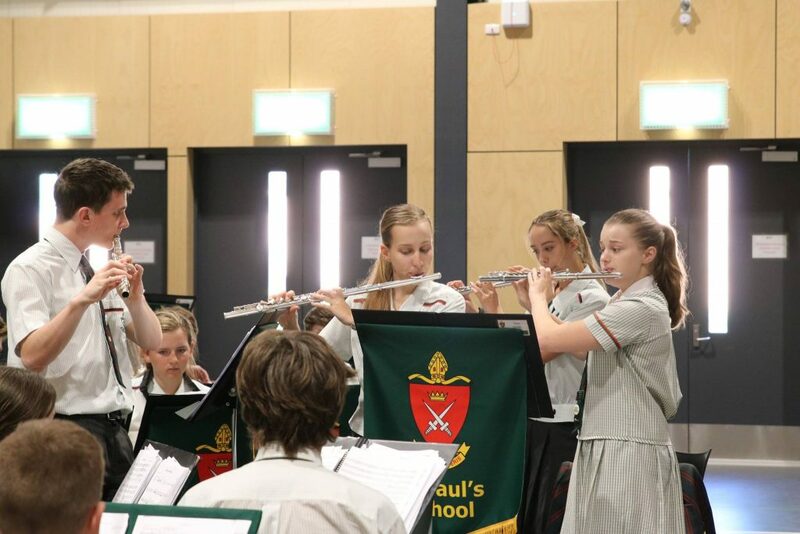 With so many events and performances planned for Term 4 it’s important to check the St Paul’s Music Facebook page, Instagram (@musicsps) and the St Paul’s Music website regularly for the most current and detailed information. Hope to see you at one of our many performances soon!